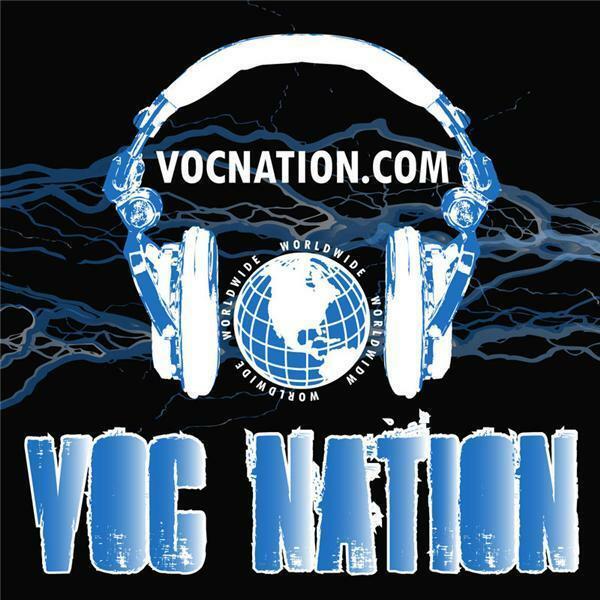 This week on VOC Wrestling Nation we talk Bayley's injury, Ronda Rousey to wrestling rumors, cheap motels, bad bumps & botched spots And what are & should be their consequences. Torrea, Malcolmania, & Brian join us, Kyle O'Reilly & Bobby Fish's debuts on NXT. The Revival has an injury & how it affects the Hardyz. The ref's main event screw up on Raw.